We have accepted the challenge! 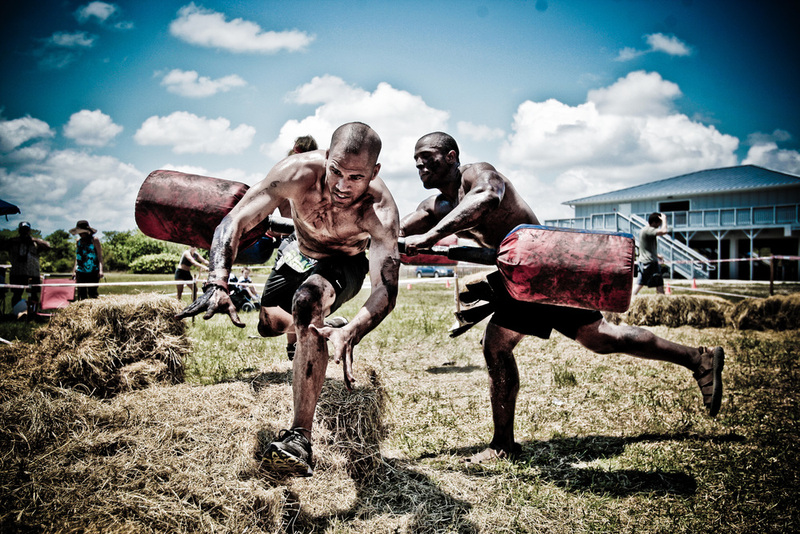 Get ready for the Spartan Sprint at Citizens Bank Park on September 20, 2014. Go to the Spartan Sprint Citizens Bank Park page. Enter your name, email and state. Click on the "Create or Join a Team" button. Click on the "Team Registration - Run with Friends" radio button under the "Late Morning Start Times (10:45 A.M. - 12:00 P.M.)" and hit "Continue". If you already have an account, sign in. If you don’t, enter your email address. Fill in all necessary personal information. Choose "11:30am" when it asks "Which time would you prefer to race?" On the payment page, enter coupon code TWC75 to get the TWC discount. Enter payment information and hit "Complete." Announce your registration to everyone on the Facebook event and start training! 99.9% of all people who try this event will finish, and 100% will have their thirst for mud & trail racing fully satisfied! Team Captains will help TWCers train for the race! Why Spartan? Because the Spartans were tough as nails. Why race our obstacle course races? Because we all thrive under pressure, survival of the fittest. Our goal is simple... to get you off your couch, throw you in the mud & trails, and feed you one tough endurance event day that will be the adrenalin rush of your life. An obstacle course race is designed to test your resilience, strength, stamina, quick decision making skills, and ability to laugh in the face of adversity. We want to own obstacle racing and our unique obstacle course trail races will demand every ounce of your strength, ingenuity, and animal instinct.